Accredited by the Commission on Opticianry Accreditation, the Associate of Applied Science degree program in Ophthalmic Science is designed to prepare students for employment in retail optical stores, ophthalmologist and optometrist offices, hospital clinics and private practice. Students learn to interpret prescriptions, fabricate and grind lenses, fit, adjust and dispense eyewear and contact lenses. Students gain hands-on experience in the College’s ophthalmic laboratory and on-campus clinic. The curriculum provides a solid foundation in contemporary business practice and teaches students the professional skills needed to address clients’ needs. Graduates of the program are prepared to take the New Jersey State licensing examination for ophthalmic technician and ophthalmic dispenser. The program is approved by the New Jersey State Board of Examiners of Ophthalmic Dispensers and Ophthalmic Technicians and accredited nationally by the Commission on Opticianry Accreditation (COA). 1 Apprenticeship requirements. Apprenticeship program is open to only those students who are employed in the field and currently registered with the State Board of Ophthalmic Dispensers. 2 Mathematics by official placement test. 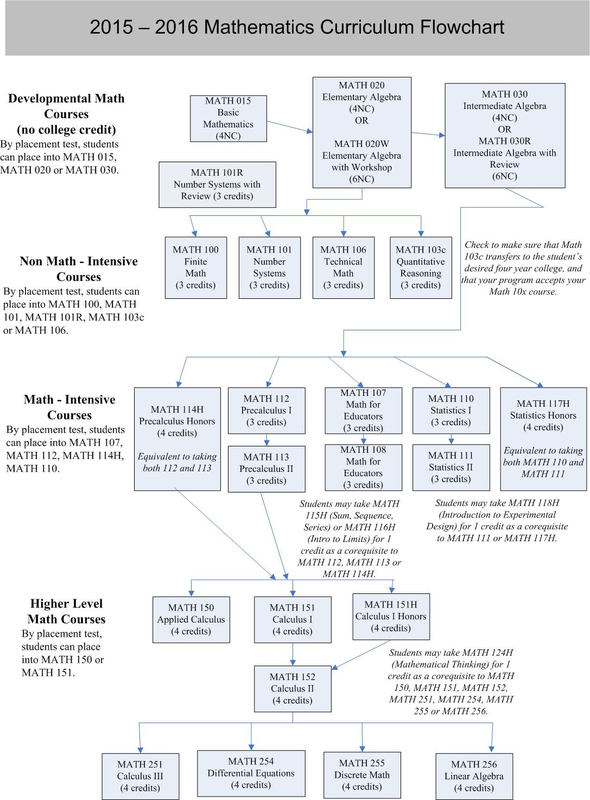 Students must complete through MATH 113 Precalculus II . 3 Select a course from the appropriate category of the General Education list. 4 Any college-level course. Recommended courses are CISY 102 Computer Literacy and CISY 261 Microcomputer Applications . 5 FITN 142 Elements of Physical Fitness or FITN 146 FITN 146 Exercise Physiology & Body Mechanics (pre-req BIOL 120 Human Biology ) may be substituted.